Zandor has created version 3.0 of his excellent Isle Sorna map. Download it now! 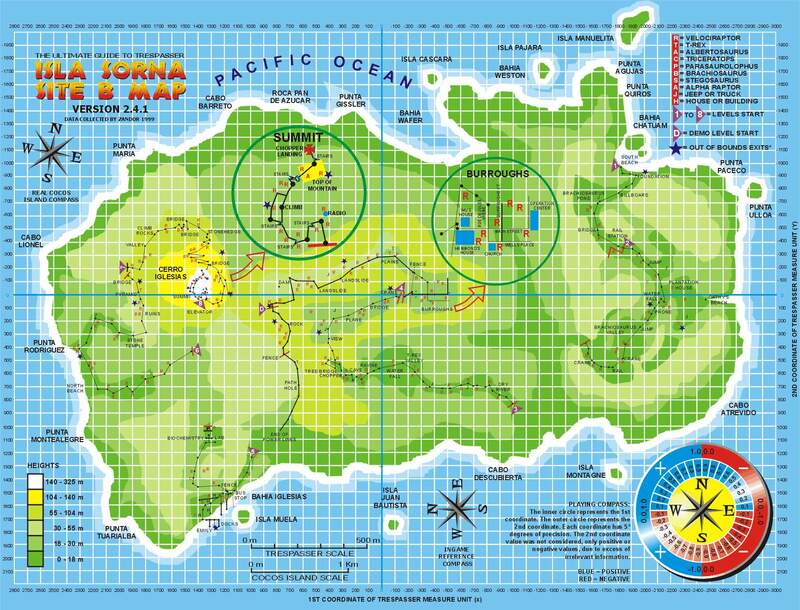 Isle Sorna - the author's notes - a wonderful description along with detailed notes about the map.